Facebook hashtags have been around for quite a while, but they lacked the functionality that hashtags have on other social media websites like Twitter. Finally, you will be able to get a feed of posts that contain a certain hashtag when you click on it, including posts that were uploaded to Facebook through Instagram and other platforms. What does that mean for a business that is active on Facebook? With the new hashtags, you will have much more monitoring and analytics opportunities, even though some features remain unavailable. Monitor conversations around your brand. Using your brand’s name as a hashtag, you can see all the posts that involve it to measure your success on Facebook, as well as learn what customers are saying about you. Monitor the success of your campaigns. When you’re running a marketing campaign on Facebook, hashtags make it easier to “hear” what users are saying about this campaign and see how involved they are. Join relevant conversations. 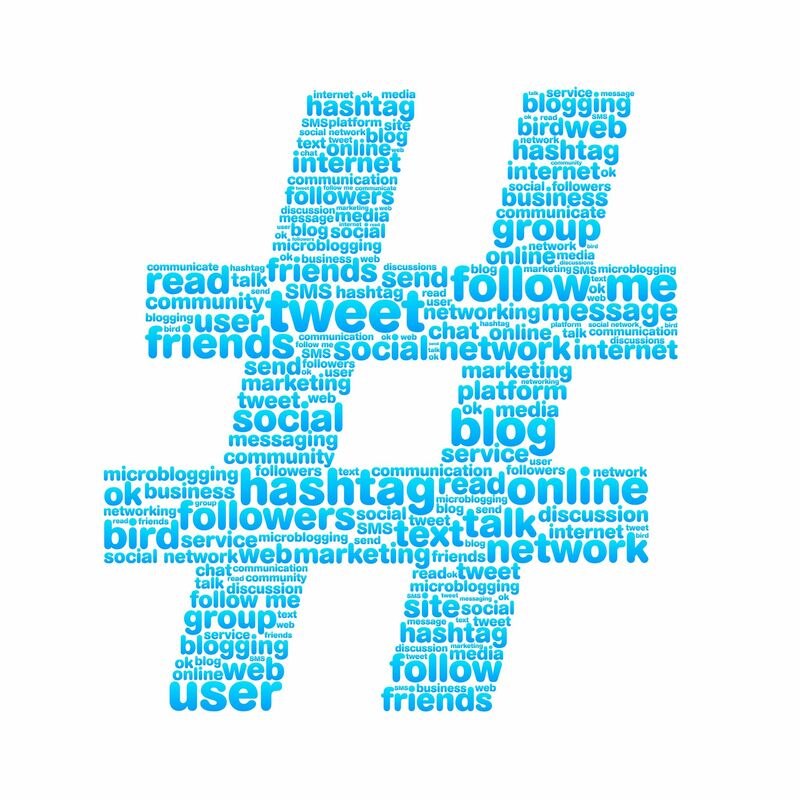 Using hashtags that are related to your brand, but don’t mention it directly, you can find opportunities to interact with your potential followers and customers. View private posts. The feed you get when clicking on a hashtag includes only public posts, so you should keep that in mind: hashtags don’t give you a 100% full and accurate picture. Use the hashtag functionality on mobile devices. Unfortunately, the hashtag feed will be available only for desktop users. Mobile users can include hashtags in their posts, but the mobile Facebook apps are unable to deliver the feed. The new functionality is great, but don’t be overzealous with the hashtags: it’s still the valuable content that helps you win over new followers, and the hashtags are just a good way to attract their attention to this content. So don’t overuse hashtags in your posts: it is distracting and looks too obvious. Another thing to note is that when you join in on the conversations you found with relevant hashtags, make sure you’re not all about your brand. Self-promoters are often ignored, while relevant and interesting comments are likely to draw people’s attention to your page. Finally, predictions are that very soon Facebook will use the new hashtags feature for paid promotions, so you might want to start planning which hashtags will be the most beneficial for your brand. With all the limitations Facebook hashtag functionality has, it opens good opportunities for more insightful and targeted social media marketing. So, don’t miss a chance to try out the new feature, and do it wisely! Now, will you use this new functionality and what for? What opportunities are you most excited about? Feel free to share your thoughts in the comments.